As a cloud solution, Sage ERP X3 ensures that the six offices Naiber Angola (5 in Angola and 1 in Lisbon) are working online, allowing a centralized and consolidated view of the entire organization. In addition, it also allows to optimize the shared services that are made from Lisbon. One of the great advantages of the Sage ERP X3 solution is all based on the cloud, which means that there is no need for server maintenance and there is no dependence on the energy, because if the Internet fails in the company it is possible to continue to use only with a simple USB. Instead traditional ERPs, Sage's integrated management solutions simplify every part of your business, freeing businesses from the cumbersome and complex old ERP systems. "The deciding for this choice was its friendly appearance, implementation period and price"
After this intense supplier evaluation process, GRINER was chosen PRIMAVERA EXECUTIVE solution, an application developed to the needs of large companies, integrated with PRIMAVERA MAINTENANCE </ em>, a solution oriented to equipment management, and with PRIMAVERA CONSTRUCTION </ em>, the solution that responds to the needs of the construction sector. 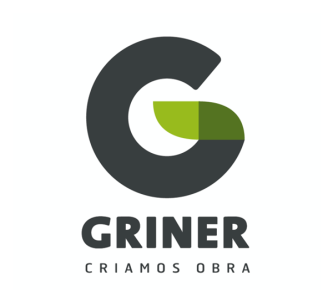 We believe that PRIMAVERA is an application capable to supporting GRINER's growth, allowing us to grow in a structured and solid way in this market. After evaluating the data, ERP PRIMAVERA proved to match our needs and was very well ranked. Knowing SEVWAYS, Is Basis Of All Success. We are strict in this item to ensure our ERP customers effective and functional. So the choice of products we represent are market leaders in this area. Believes that ERP PRIMAVERA has matured and PRIMAVERA Office Extensions' reporting exploration will have the right tools to leverage business, sustained growth of the company and the pursuit of defined goals. In order to improve and accelerate the decision-making process in the management of the group companies, the company focused on the implementation of the PRIMAVERA Office Extensions reporting solution. 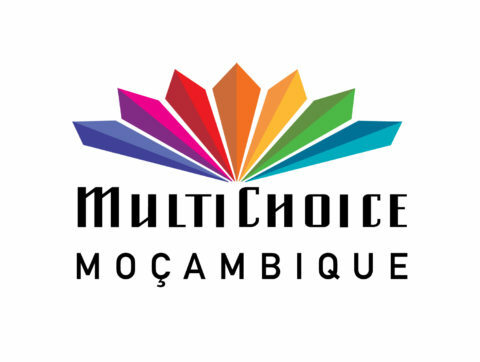 Multichoice Moçambique, SA promotes the distribution of pay TVsatellite channels, sells transmission equipment - issuing more than 200 thousand serial numbers per year - and provides maintenance and technical support services to its clients through contracted installers, Duly certified by the company. “i am happy to extract information more quickly so that the best decisions can be made”. Exceed the expectations of your customers. Manage contacts and record all interactions with your Customers, Potential Customers. Plan, execute, and evaluate your Campaign investment from start to finish easily.